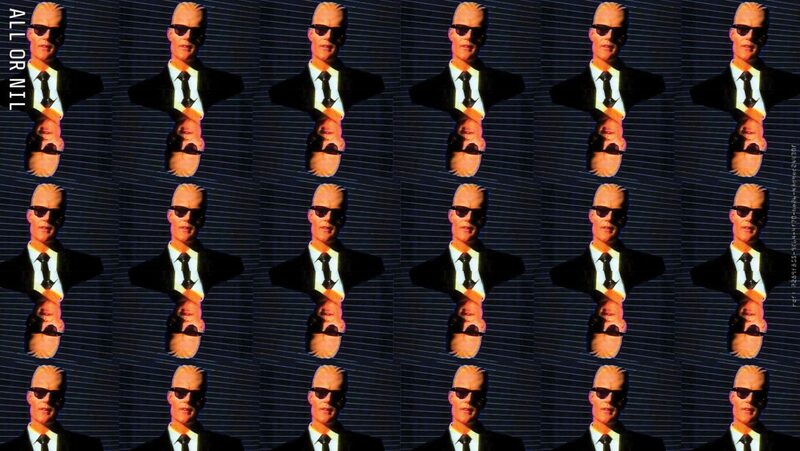 Max Headroom is a fictional British artificial intelligence, known for his wit and stuttering, distorted, electronically sampled voice. He was introduced in early 1984. The character was created by George Stone, Annabel Jankel and Rocky Morton in the mid-1980s, and portrayed by Matt Frewer as “The World’s first computer-generated TV host,” although the computer-generated appearance was achieved with prosthetic makeup and hand-drawn backgrounds, as the computer technology of the time was not sufficiently advanced to achieve the desired effect.